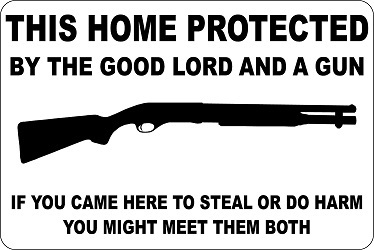 The only thing that stops a bad guy with a stolen gun is a good guy with a stolen gun. A Mundelein man who made arrangements to purchase an AR-15 assault rifle from a Round Lake Park man in April, and then stole the weapon, was arrested Sunday night, authorities said. The weapon was recovered and the suspect faces multiple charges, according to reports. 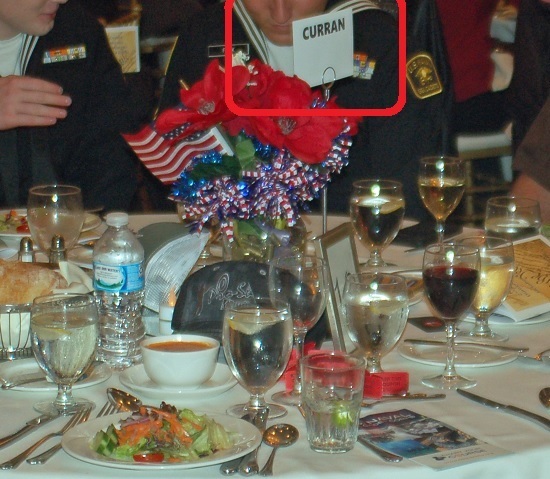 It is unknown if the stolen AR-15 was originally obtained at the Lake County Republican 2nd Amendment Dinner & Gun Raffle. A Barrington-area man accidentally shot himself in the leg Saturday while handling a handgun his wife recently purchased, police said. 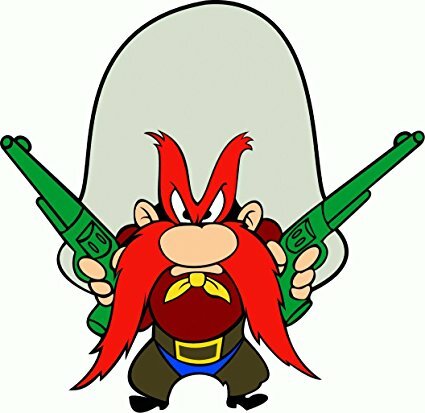 It is unknown if the firearm was purchased at the Lake County Republican 2nd Amendment Dinner & Gun Raffle. Does everyone think that Townships should be eliminated? Littleton, Lynnville and Quarry employ the most government workers per capita among townships in Lake County, according to 2017 Illinois State Comptroller financial reports. Sharpeyed Operatives will note that anyone hoping to visit Littleton, Lynnville or Quarry Township, shouldn't bother asking for directions. That's because they don't exist. You can't get there from Lake County. Does the Lake County Gazette (Lake County's #1 fake news source) favor the elimination of Townships in Illinois? Just the opposite, it would seem! Your LakeCountyEye declined to contact the Lake County Gazette for comment. 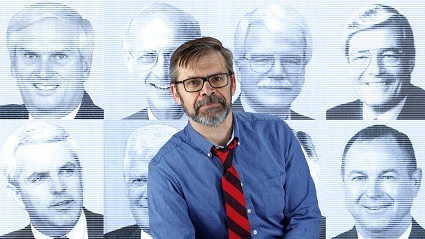 Reverend Michael Kirby, Senior Pastor and Head of Staff at Northminster Presbyterian Church in Evanston, will give a presentation on Separating Church and State While Uniting Faith and Public Life: A Progressive Approach. How many new firearms does your $1000 contribution put into general circulation? "We are living in very dangerous times, there's no question about it," Curran said Tuesday during a presentation hosted by the Womens Network Group of the GLMV Chamber of Commerce. "There will be another school shooting and it won't be far down the road. It's inevitable," he added. Note to Ops: You can't sell them a cure if they don't have the disease. 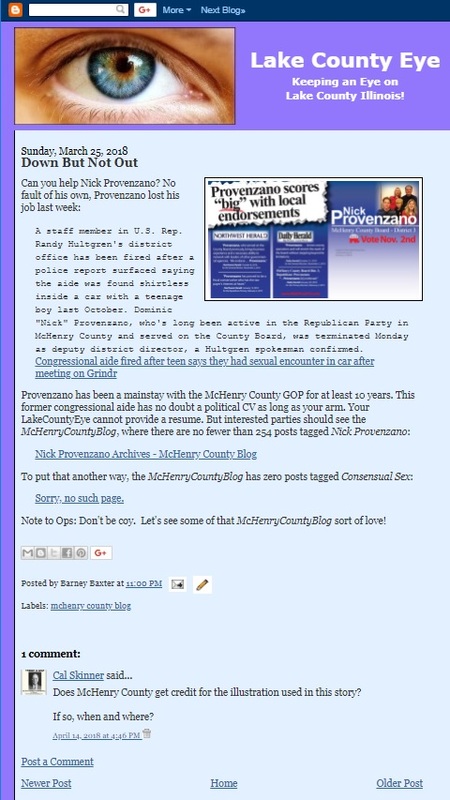 Your linking mechanism is not picking up McHenry County Blog's latest articles. Does McHenry County get credit for the illustration used in this story? 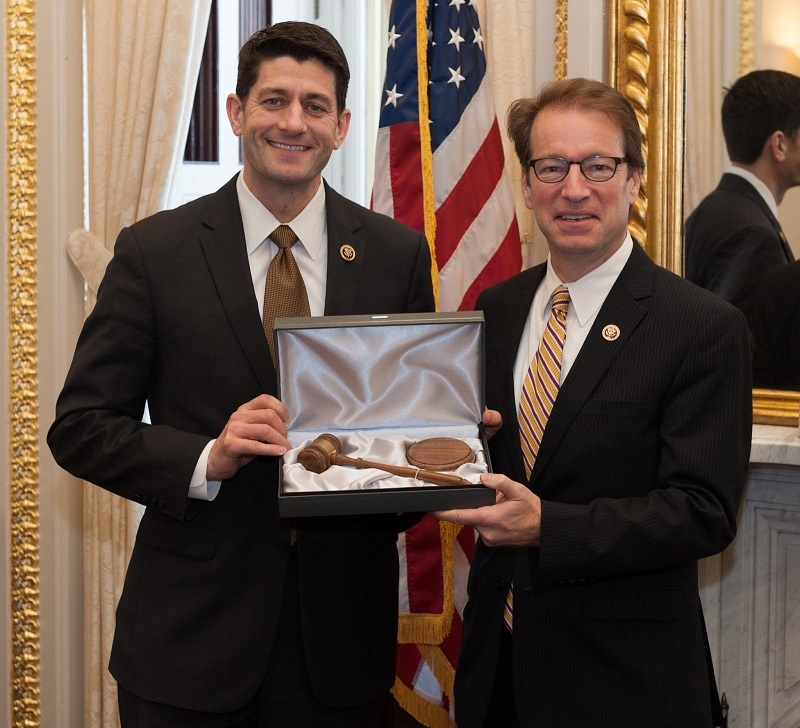 One worst-kept secret in Washington DC is that Peter Roskam wants to be Speaker of the House of Representatives. Just last week when one constituent took a phone call, the voice on the other line invited him to join a Peter Roskam telephone-townhall. Upon which, this constituent asked: "Can I put you on speaker?" The voice on the other line replied: "The proper form of address is Mr Speaker." Haha, this week Roskam (Lake County's vestigial Congressman) came a step closer to realizing his dream. Paul Ryan, the real Speaker of the House, is quitting. There's a short list of possible Speaker of the House replacements for Rep. Paul Ryan who announced on Wednesday he's not running for re-election. 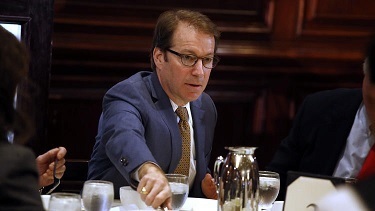 Note to Ops: Do not expect to see Congressman Roskam anywhere anytime soon. 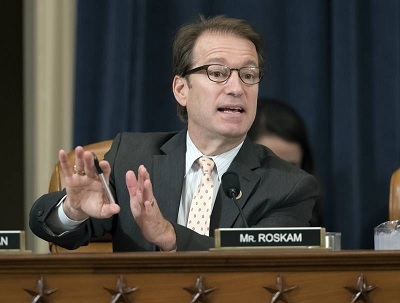 Your LakeCountyEye has learned that Roskam will be in Washington, attending to the people's business. He is measuring the drapes in the Speaker's office. Through the November election. Your LakeCountyEye has a winner. Democrats hope to ride a wave of liberal enthusiasm and anti-Trump sentiment to a House majority in the midterm elections in November. To Reclaim the House, Democrats Need to Flip 24 G.O.P. Seats.25 Are in Clinton Territory. Anywhere from 21 to 41 GOP Congressmen are predicted to lose their seats to a Democrat in November. If that weren't enough bad news, this ring of woeful Republicans lack a recognizable media-ready stand-in to represent them as a group. That is, until now. Control of the U.S. House will be decided in America's next political battleground of aboveground pools, bike trails, and oversized Tudor and Victorian houses full of working professionals like Karrie Sullivan, a Republican voter who cast her primary ballot last week for a Democrat. In a suburb outside of Chicago, Sullivan is determined to replace her congressman, six-term Rep. Peter J. Roskam (R), whom she has supported in the past. 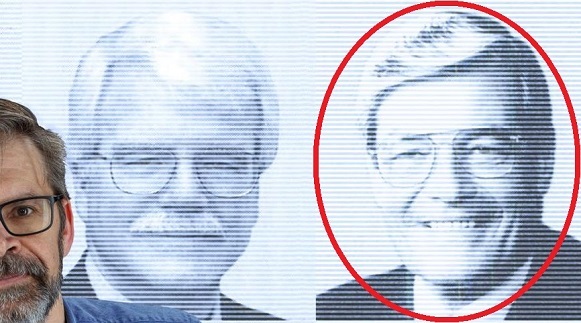 His sin, she said, was his affiliation with President Trump. 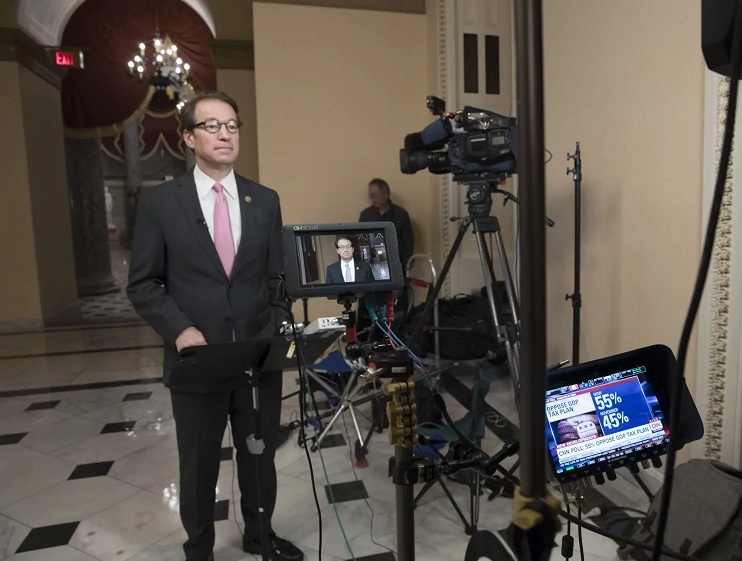 These days, when the media casts an eye on the incoming blue tsunami, the media casts an eye on Peter Roskam. 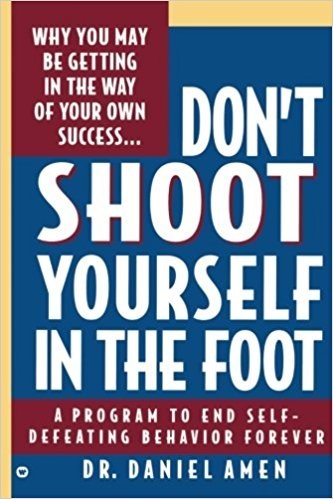 Peter Roskam, who is Lake County's vestigial Congressman, is invited to c'mon down and claim his prize: Free executive coaching services and a K-Street business directory. Can Europe be Saved from Populism and the Distrust of Liberal Democracy? 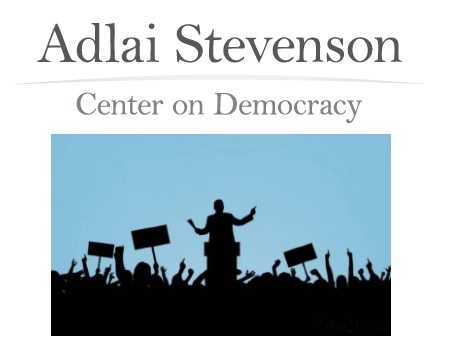 Michael Zantovsky, who has served as the Czech Republic’s Ambassador to the United States, Israel and Great Britain, will speak on the question "Is the civil society dead? Can Europe be saved from populism and the distrust of liberal democracy?"